Beachheads are Børild Haughom, Marvin Nygaard, Vidar Landa and Espen Kvaløy. Formed in 2013, the band’s main influences are the punk and power pop bands of the 80’s and early 90’s. 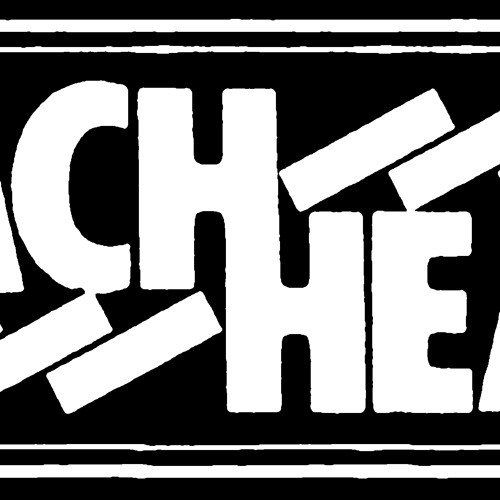 Beachheads are currently working with producer, Frode Strømstad (I Was A King, Tønes) on their debut album, which is due for release in 2015.